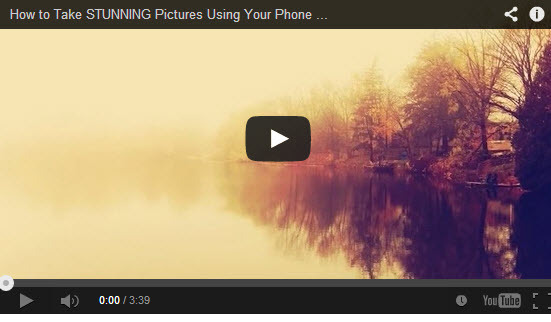 How to take great looking photos with your SmartPhone. Nowadays, mobile photography is a recognizable art form. With the right lighting or editing, pictures captured on a smartphone can easily turn into museum-worthy masterpieces. In the latest SGNL by Sony episode, Daniel Berman, Founder of the Mobile Photography Awards, along with award-winning photographers share tips on improving mobile photo-taking skills. And better yet, these tips can be incorporated by any level of photographer. But don’t take our word for it. Check out the video and let us know what you think.